Neither a sofa nor an armchair, Between is a prototype seat that invites different ways of sitting, either alone or with others. The seat, back and armrest are upholstered in Norwegian wool (the textiles can be altered to make new colour combinations) and are designed in different shapes to create structural contrasts. Between is designed for both the contract and home market, and can easily be developed into a series of seating for one, two or more people. Vivamus elementum semper nisi. Aenean vulputate eleifend tellus. Aenean leo ligula, porttitor eu, consequat vitae. Aenean vulputate eleifend tellus. 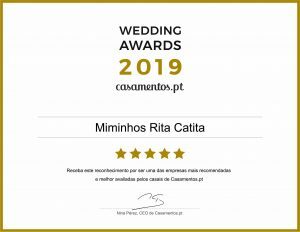 Convites de Casamento, Lembranças de Casamento, Convites para Batizados, Lembranças de Batizado.